Kok P, Mostert P, de Lange FP (2017). 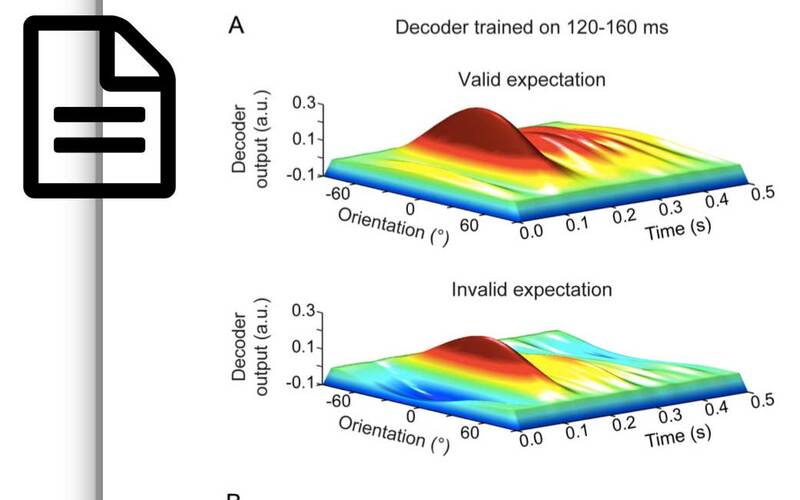 Prior expectations induce pre-stimulus sensory templates. Proceedings of the National Academy of Sciences, in press.